Registration is open! The Quarry Farm 5K 2018 race will consist of two events: The Virtual 5K and an Onsite 5K. The Virtual 5k is to be done at your own location and pace. The Onsite Quarry Farm 5K is an easy (just two sloping hills!) out-and-back rural course that takes participants past a historic bridge, two scenic creeks to a rest halfway and back to the finish line at Red Fox Cabin. Participants of both events will receive a custom race t-shirt. 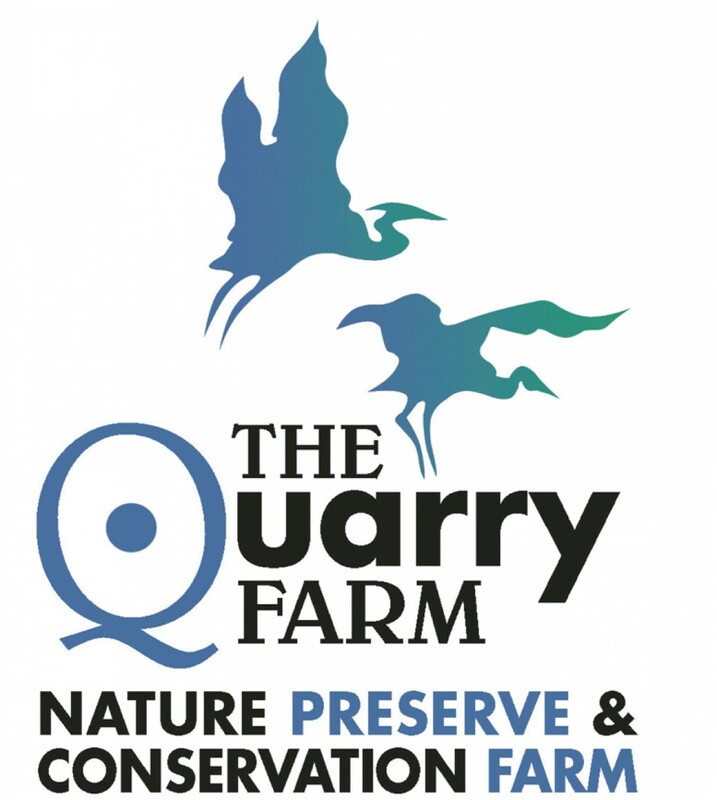 NEW FOR 2018: Onsite 5K participants will have the option of receiving a white t-shirt with The Quarry Farm logo on the chest. Runners/walkers wearing the white shirt will be ‘painted’ at various stations along the route. We will use liquid, non-toxic paints that will cool you down as you enjoy this colorful experience. Thanks to Blanchard River Watershed Partnership for coordination support and to Ted’s Market for supplying water and snacks!